This time last year, the start of 2017 felt no different to any other year that had come and gone before it. Christmas was a recent, though now distant-feeling memory, with both my husband and I resuming our normal working days with the obligatory school runs, grocery trips and house chores, amidst the cold wintery days of January. 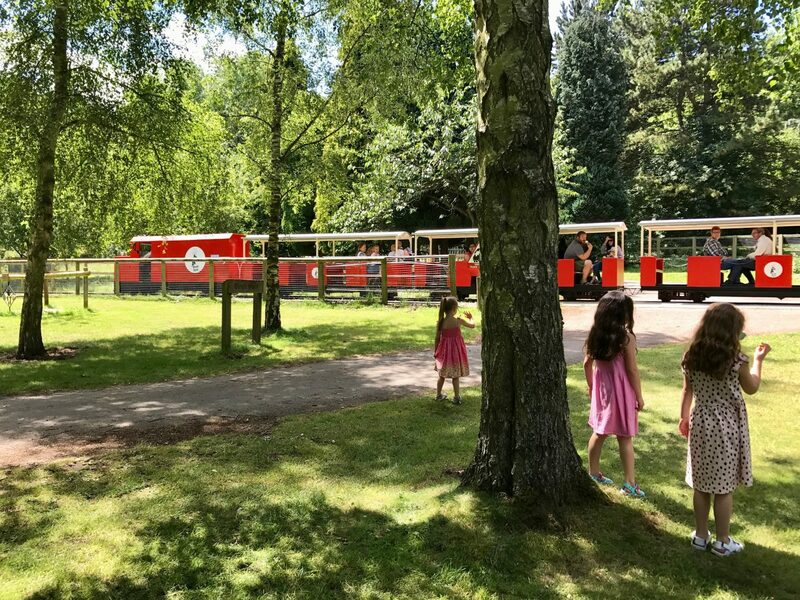 The summer holiday had previously been booked, and we were already waiting with anticipation as we excitedly counted down the days until it was time to head off to warmer climes. It was as ordinary a start to a year as they come. But what we didn’t know then, was just how busy 2017 was to become. 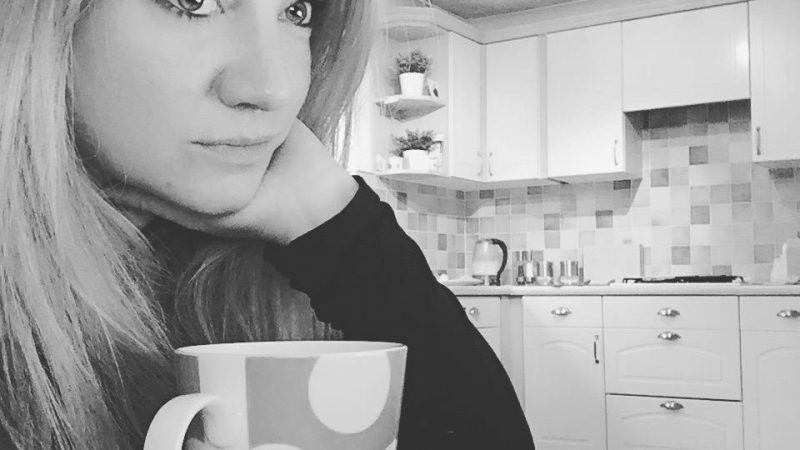 Which is strange really as when I first considered writing this blog post just the other day, (my first for a good many months now) I really couldn’t recollect all the wonderful, exciting and even daunting things that we’d been up to. Apart of course from the holidays, and me battling with some demons. Which is why I started to scroll through my phone, just to try and see if there was anything that could prompt my memory. I must say, I do love scrolling back through the multitude of old photos I’ve failed to delete from my phone, and revisiting what we’ve been up to over the past weeks, months, and in my case, years. And, as it turned out, I did indeed have the photographic evidence I went in search of, sharing with me a whole host of wondrous memories spent with family and friends across 2017 in its entirety! Maybe it’s because this year I’ve been so slack in updating my blog, that I’d just forgotten all the good bits, having simply not written them all down. And maybe these moments had been lost in my mind, hidden amongst the more serious or practical events of the year. 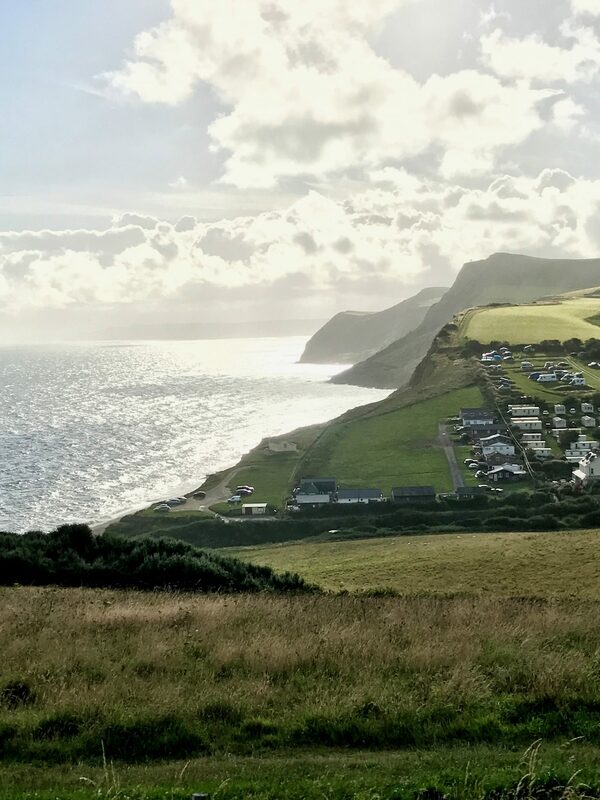 In actual fact, I know I was totally slack in my writing over 2017, but on reflection, I had a multiple of things to write about in the end, and far more than this one post can do justice to, so rather than just try and squash it all into this one post, I’ll revisit some of the places we’ve been into future separate posts. Though don’t hold me to this. You know what I’m like! So yes, here, within the first couple of weeks of the new year, there remains a colossal 2017-sized chunk of our family life missing, and it’s about time I filled in a few of the gaps from the last year. If you read this previous post of mine, it talked about one of the bigger parts of my 2017 life. 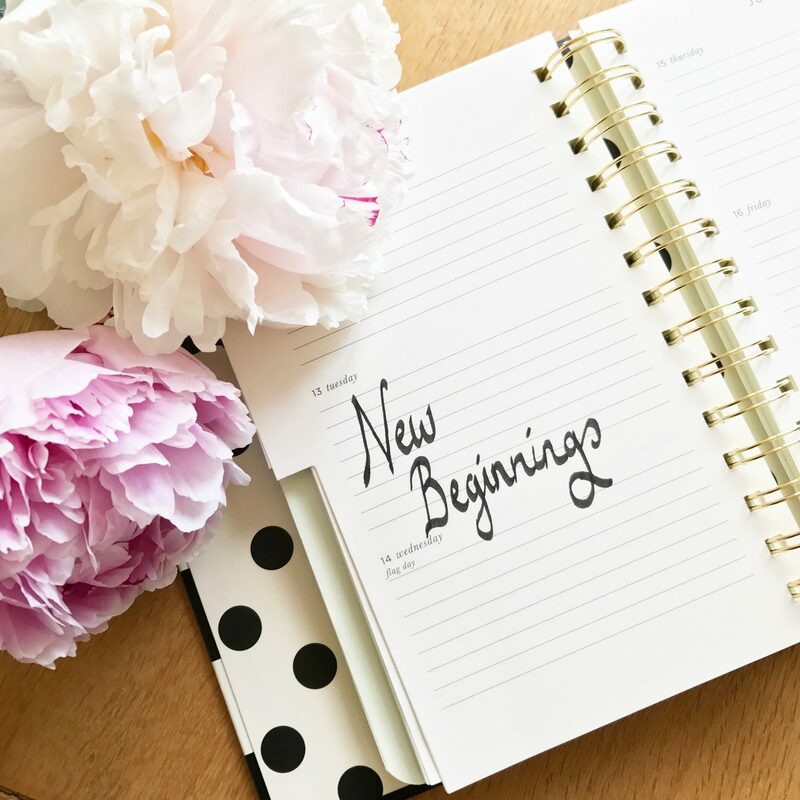 It explained my reasons for finally leaving the job I’d been at for the past four years, one that, unfortunately, in the end, I was deeply unhappy in. This period of time took rather a lot out of me. I felt lazy, I felt like a failure, I felt I’d let my loved ones down, and because my mind wasn’t in the right space at all, I felt I didn’t want to go out or even have the confidence to do so, so at times felt extremely alone. So I suppose this major decision maybe overshadowed the other, far happier parts that followed. With the support of my family and friends, things got a whole lot better, and we made the absolute most of each and every day. 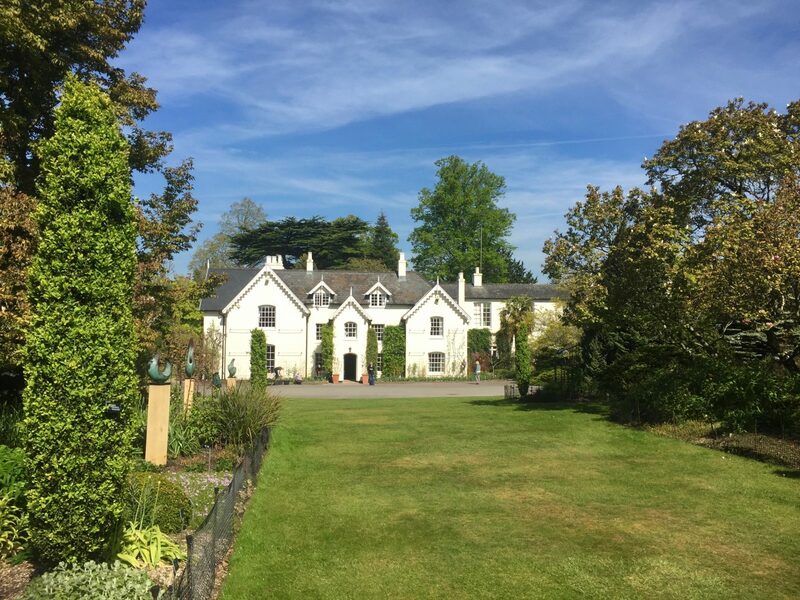 I went along with my fabulous parents for a beautiful day out in the early summer sun to the Sir Harold Hillier Gardens, which I’ve already written about here. My husband and I took the girls on some delightful local days out at places like Chessington World of Adventures, Beale Park in Lower Basildon, and Alice Holt Forest Country Park with their Go-Ape course in Surrey, and were also very lucky indeed to have been asked by Mini Travellers to visit and review the lovely Noah’s Ark Zoo Farm just outside Bristol. You can read my review here on the brilliant Mini Travellers blog. Many days though, were simply spent either at home. 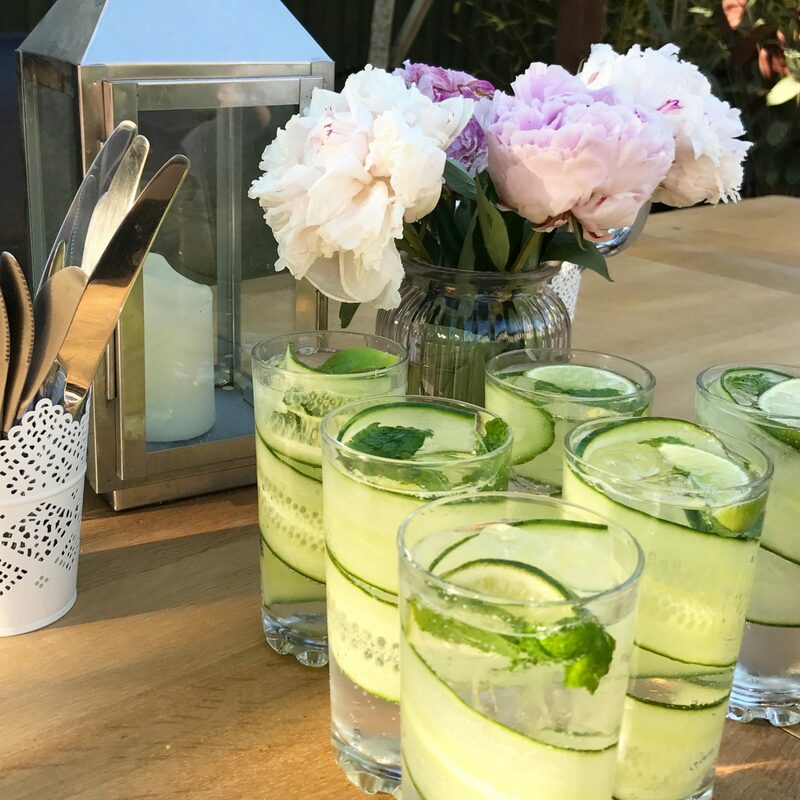 We hosted BBQ’s, held a fantastic gin night for friends, attended Holly’s school sports day, had garden picnics with the paddling pool out and had lots of general get-togethers with friends. Spending time off work with the people I love in my life, was exactly the tonic I needed. 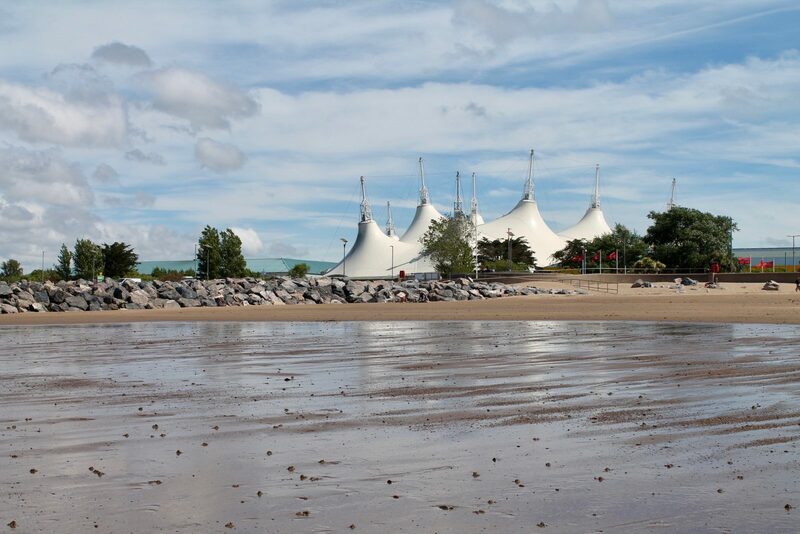 We also made a very last minute decision to head to Butlins in Minehead with some friend too. 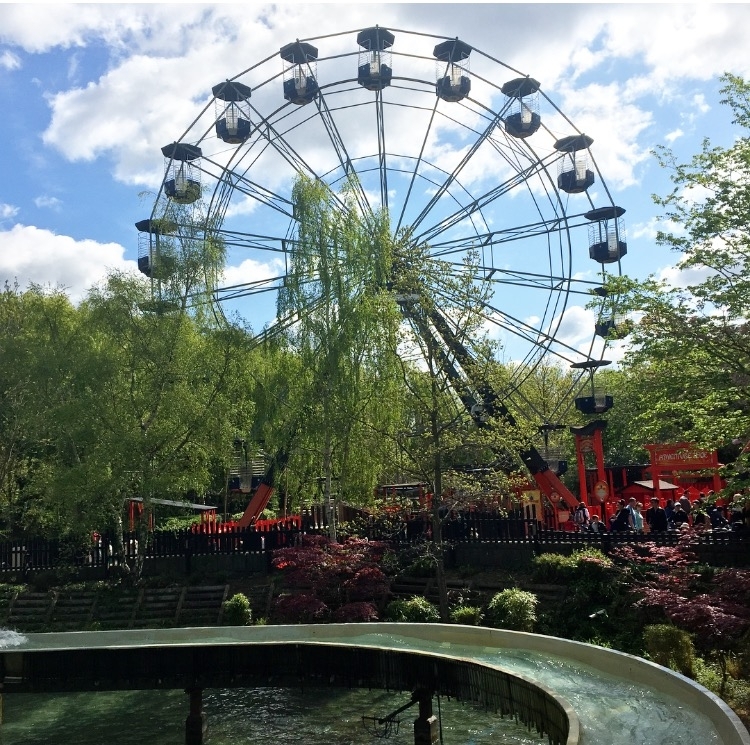 Having never been before we didn’t know what to expect, but we had an amazing time where the kids spent the long weekend with fixated grins painted across their faces. 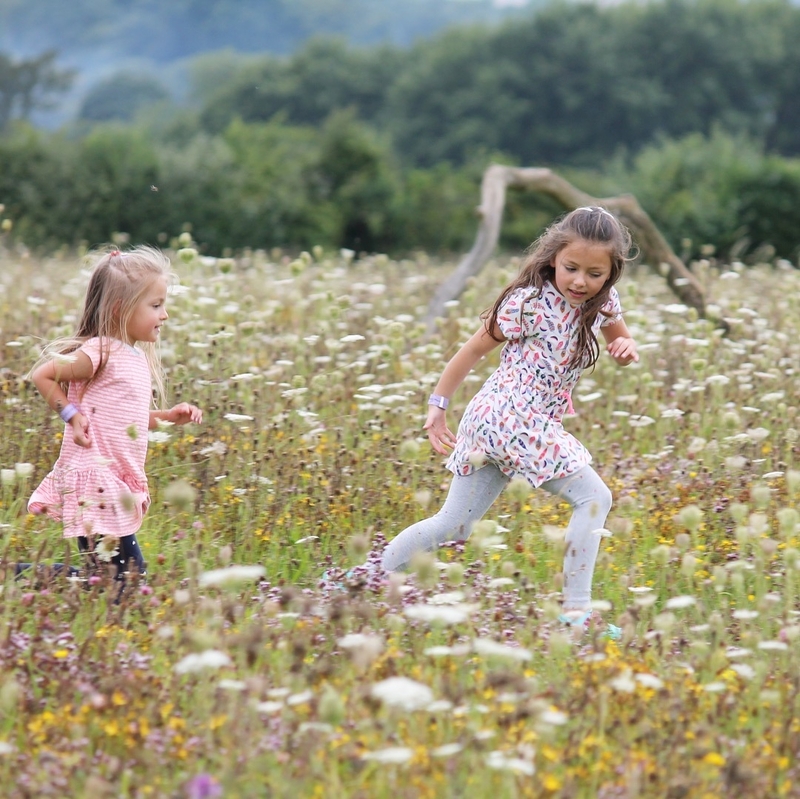 And finally, just before the summer holidays kicked in, we said a very tearful and fond farewell to all the staff at the nursery the girls had attended over the past six years, as Ella was due to start big school in September. It was such a big moment for us and was certainly the end of an era, and will be a part of our lives that we’ll remember for a long while to come. 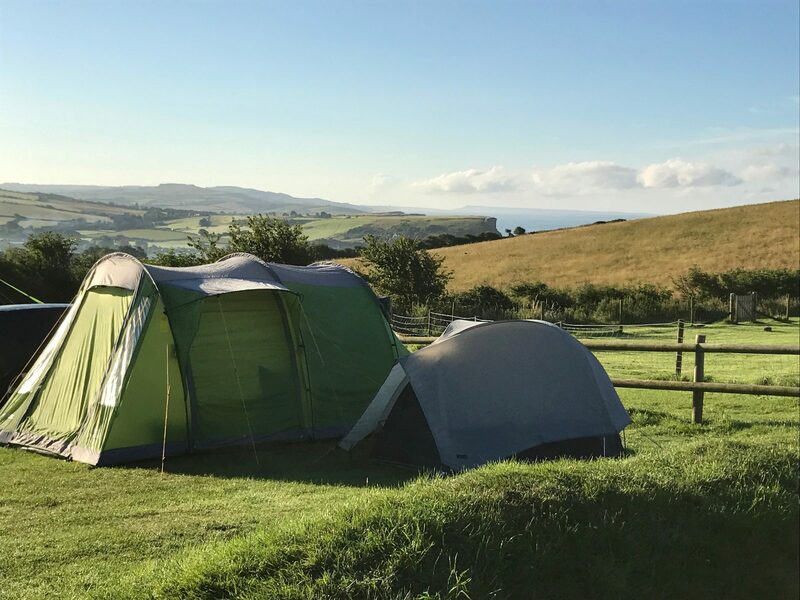 No sooner had the Summer holidays begun, it was time to make the most of the lazy longer days, so we headed off with a group of friends for our first ever family camping trip. We hadn’t long agreed to the trip as we already had a holiday booked where we were due to leave the very next weekend, but then we just agreed to go with the flow and pray it just worked out ok. So we made sure we were all pretty much packed and ready to go before we headed off to the South Coast for a long weekend armed with the obligatory buckets, spades and sleeping bags. As luck would have it, we didn’t even have to make use of any of our summer clothing wear, because the weather was absolutely appalling. Seriously, it was so torrential we just had to laugh. But we still had just the most wonderful time with lovely friends and made the most of it all the same. 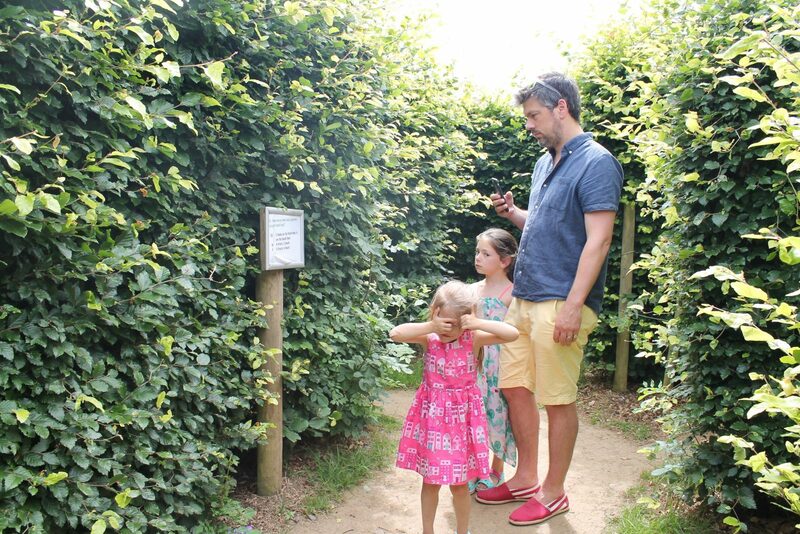 Next up was our pre-booked and much-anticipated family holiday. Yay! 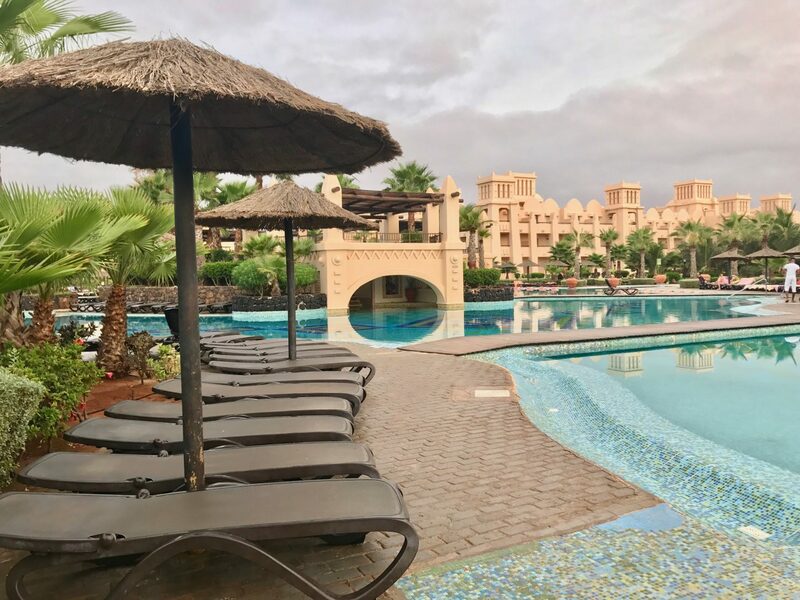 We had booked a ten-night all-inclusive stay at the Riu Toureg, Cape Verde with a couple of other families. 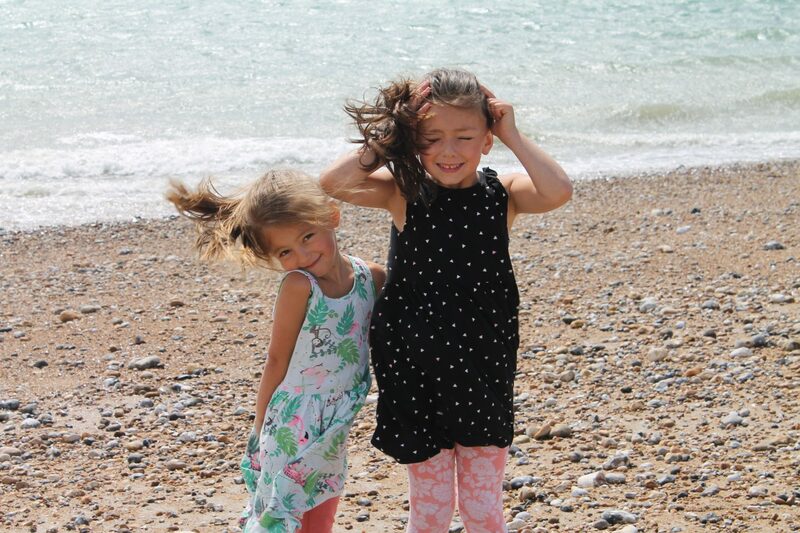 Which was brilliant as it meant the kids – all girls, ranging in age from 2 to 12 – had just the best time ever, where if memory serves me correctly, they rarely ventured out of the water. The holiday was lovely. It was great to get some sunshine and spend it laughing day in, day out with good friends. It was busy though. Really busy. Which is, unfortunately, in my opinion, just part and parcel of an all-inclusive, peak season holiday nowadays. I remember the days where the all-inclusive was for the more well off out there, but nowadays the tables seem to have turned. It really was a great family holiday resort, though to me it did have it’s pro’s and con’s, of which I’ll elaborate on in a later post. That’s not to say we didn’t have a fabulous time though. 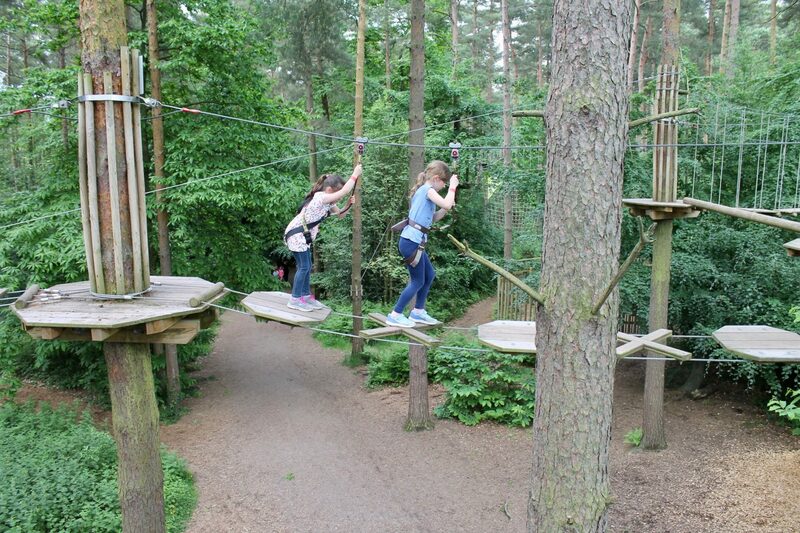 It was a great place, and the kids all had an absolute blast. So really, what’s not to love! The ten nights flew by, and before we knew it, it was time to head back home. Which wasn’t all that upsetting for me, only because both my husband and I didn’t have to return to work. This definitely helped! Normally I’m a grumpy sulking mess when a holiday comes to an end, and I would have been here too if the circumstance had been different. But also, we were feeling greedy for another trip away! So, we returned home and immediately booked another one! I know, I know…. how extravagant! I must say it did feel a little excessive when we actually paid for it, but the reason we chose to go away again was simply that we could. Because if you think about it, how often does it happen that you, your husband and your kids, all get to spend the entire summer holidays off work/out of school, together. Well, it’s a rarity for us. The next time this would happen would probably be once we’d both retired! So we just thought ‘sod it’ and booked. After all, you only live once and you can’t take your money with you, eh! 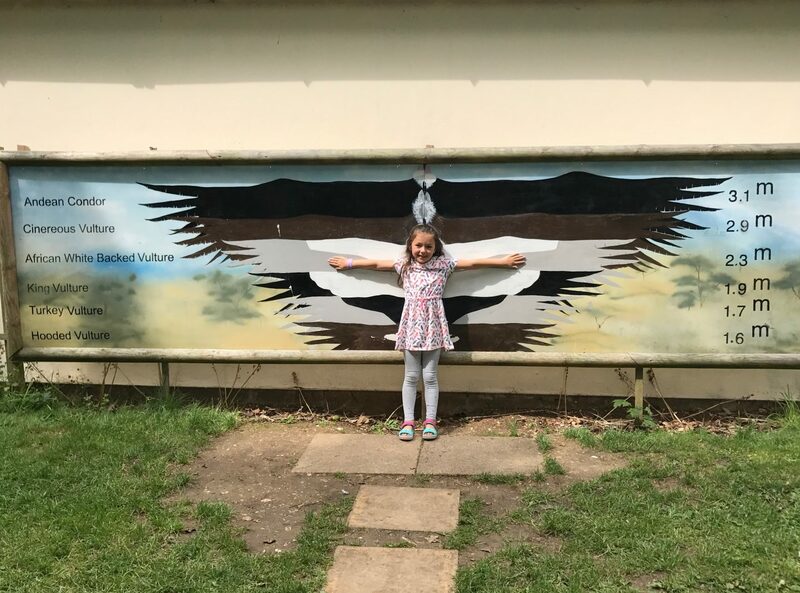 In the week and a half we had to spare, we spent the time getting ourselves ready for the next holiday, visiting friends, taking lovely long walks with scrummy pub lunches and also spent a day at the Hawk Conservancy Trust in Andover, which Holly just fell in love with. 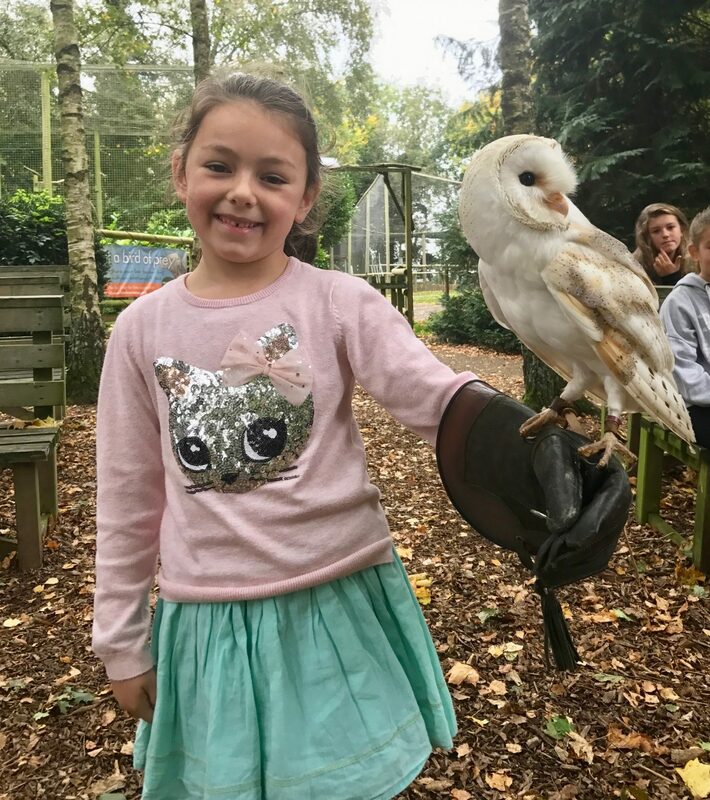 So much so we returned with her friends, balloons and a cake for her birthday party a couple of months later, where we even got to meet and fly the most beautiful little barn owl. Then it was time to hit the airport once again. 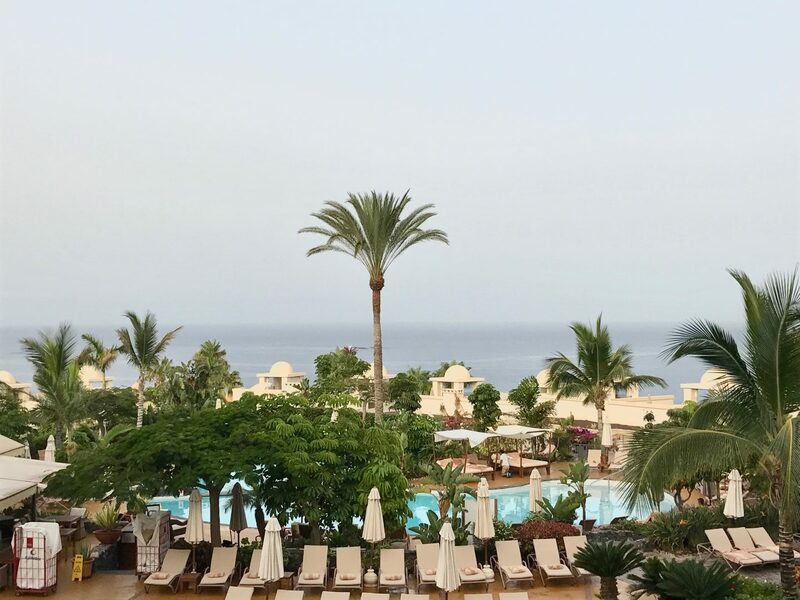 This time just the four of for one week in Costa Adeje, Tenerife at the beautiful Vincci Seleccion La Plantation Del Sur. It might have been another holiday in the sunshine, but it was so vastly different from the one before it. It was altogether far more relaxing mainly because it was just us and the girls. 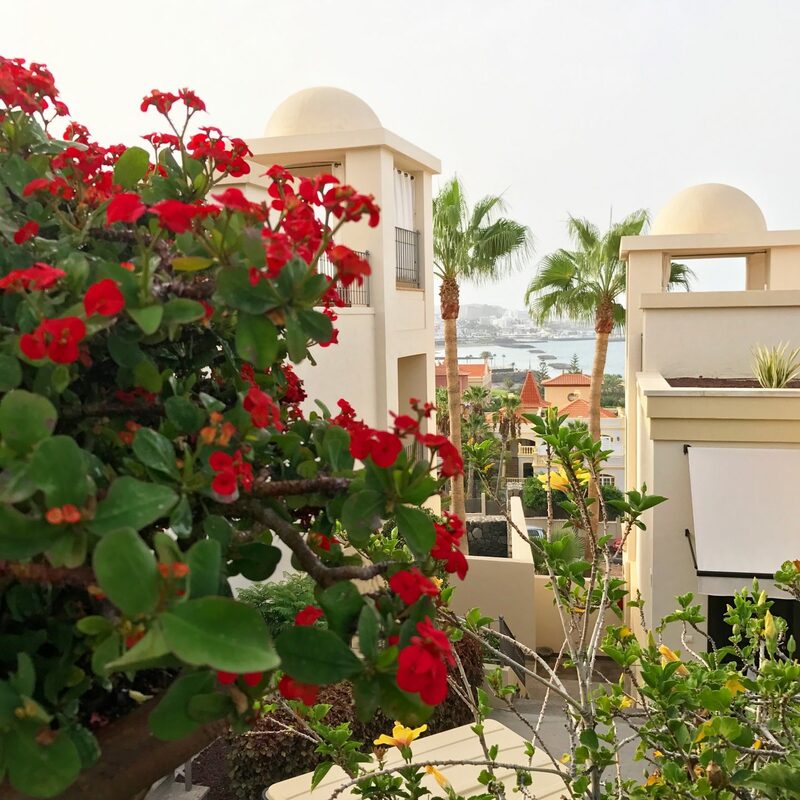 Meal times were lots less stressful and we even got to go out and about and explore a little and had some superb meals out overlooking the sea. 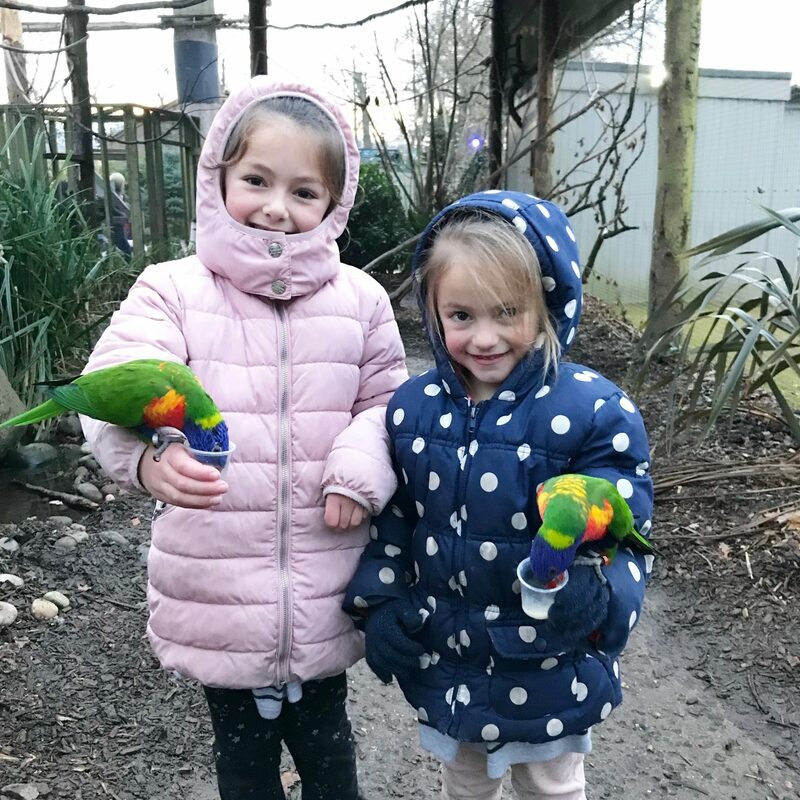 This time the girls had to make their own friends, which was really lovely as we got to meet some really wonderful people too. The hotel was much smaller and far more intimate, so by the end of the holiday, we knew most of the guests around the pool! 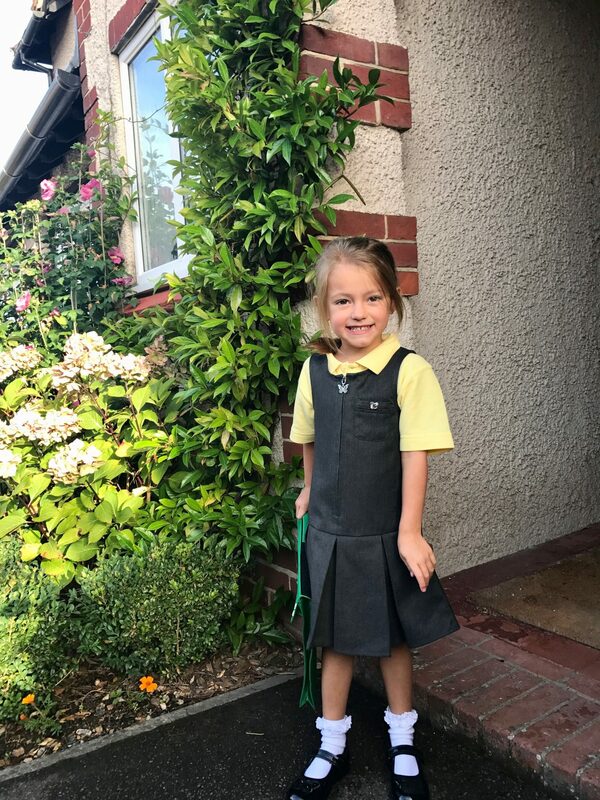 First up the family milestone – Ella started big school. This is a day she’d been waiting for ever since her big sister had left nursery those few years ago. 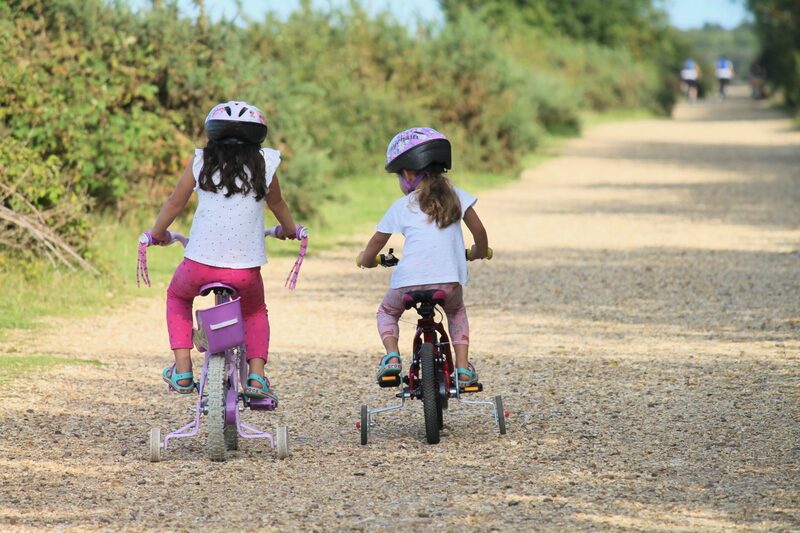 She wanted so much to be a big girl, just like her big sister, so to Ella, this day couldn’t have come soon enough. Suffice to she, she walked in proudly without even an inch of hesitation and barely without a backwards glance to her poor parents stood there, me with tears in my eyes. She took to it like a duck to water and still loves every second it. We really couldn’t be prouder of our big, little girl! 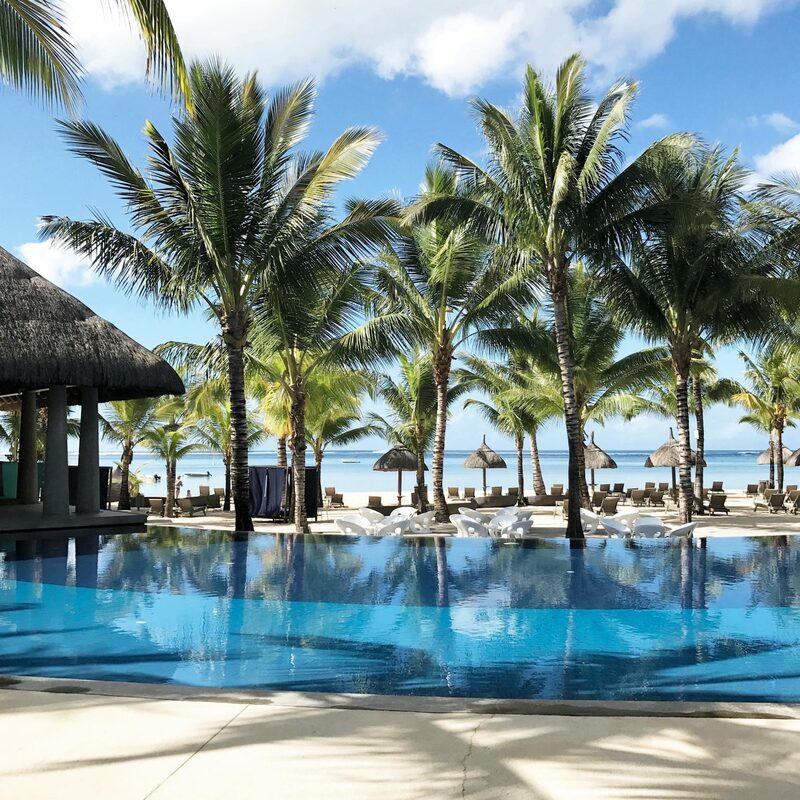 Then it was time for Mauritius! Arrrghhhhhh! To say we were excited was an understatement. We were heading off to a private villa at the Heritage Resort & Spa, to spend twelve wondrous nights with my brother and sister and law, and Jackson, the girls’ cousin who they’d only ever seen before when he was a tiny baby. So we were looking forward to it for many reasons. The weather was sublime, the turquoise sea warm and safe for paddling, and the resort luxurious in all it had to offer. Again, there is just far, far too much I could say here, so I’ll pop it into another post, plus there are so many gorgeous pictures I want to share with you. It was a beautiful resort and one we’d desperately love to return to. But to top it all off, it was just superb to spend some time with our family, who we just don’t get to see often due to the fact they live in South Africa. So it really was such a wonderful treat. It was particularly sad to say our goodbyes this time around. 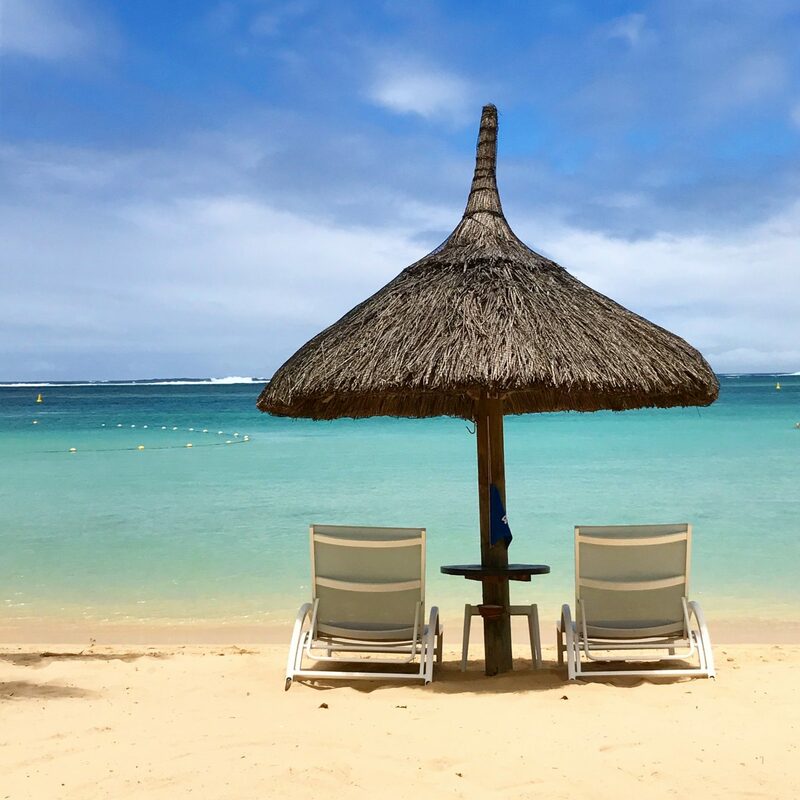 Whilst out in Mauritius, I received a call asking me to interview for a role I’d applied for, so once we’d returned from sunning ourselves, it was time to get back in touch with reality. After all, my time off was unfortunately never destined to be a permanent thing. So came the not so small task of trying desperately to fish out something smart from my wardrobe – and obviously after three holidays, which still fitted! As it turns out, I did ok too. I got the job. It working part-time in a local school, which I still find odd. I mean, I finish my day as others are just setting off for lunch, and having come from a 9-5 background all my life, it felt very strange indeed. Though all good too!! I really love it and the team I work with are wonderful. It’s still very early days and there’s a lot yet to learn, but at least I’ve settled in well and my head has finally found it’s happy space. One thing I did have to notify my new employers of though, was that I already had some time off I needed to take. Eek! 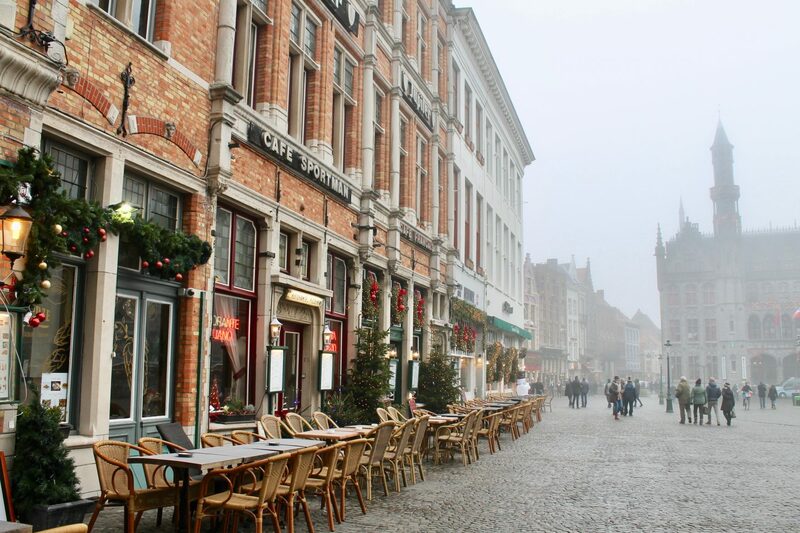 Because it was time for a girlie cruise with my besties, over to the festive Christmas markets of Bruges. It was only a short break away, but it was just so easy. 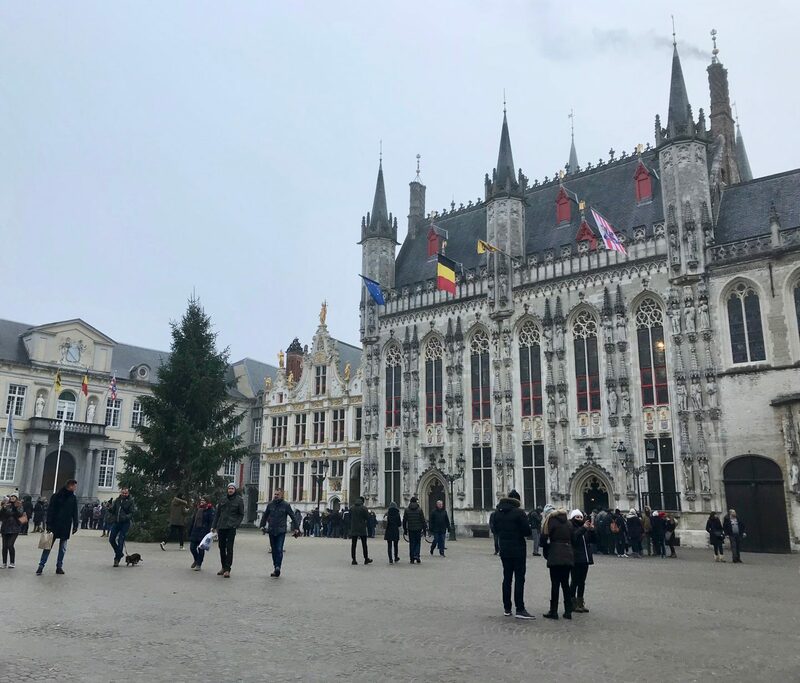 We grabbed a lift to Southampton, where we boarded the ship, and after a freezing but oh-so-much-fun night of dinner, onboard shopping and jazz music in one of the bars, we awoke the next day in Bruges ready for our day out. Sadly the weather wasn’t exactly on our side. The visibility was horrendous and you could barely see your hand if you held it out in front of you. But still, we had such fun looking around the stalls of the beautiful Christmas market, gazing at the beautiful architecture and sipping on our glühwein and hot chocolates. Oh, and speaking of chocolate, it wouldn’t be a trip to Belgium now would it, if we didn’t come home armed with double our weight in Belgian chocolates! Which of course we did! 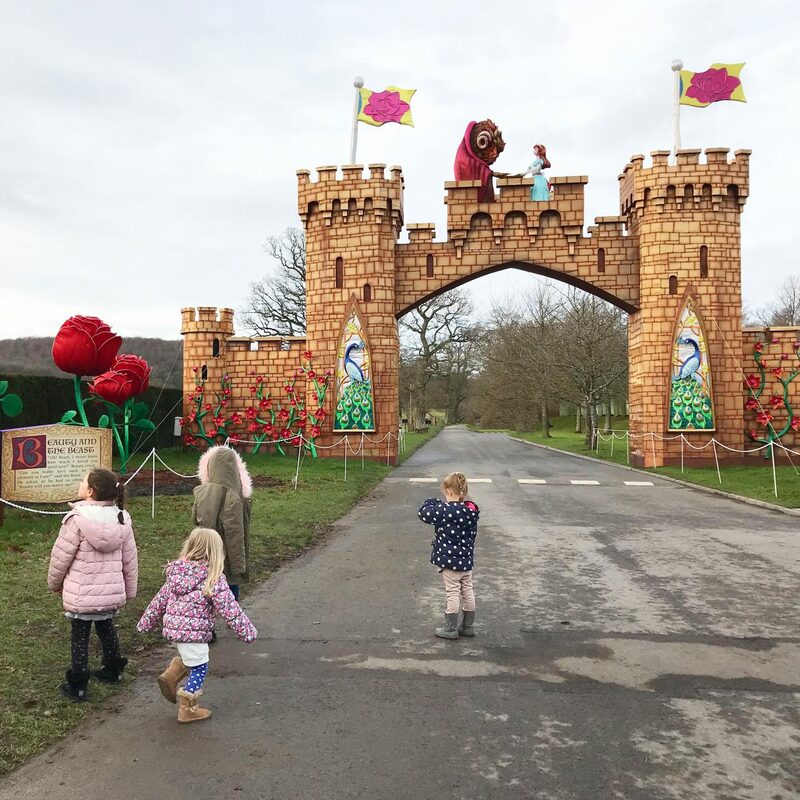 Then in December, as 2017 drew to a close, we took our annual trip to the pantomime and to the Festival of lights at Longleat, both which have become a bit of a tradition over the past years but both of which we might look for alternatives for next year. The pantomime is lovely and a well-loved Christmas institution, but, on top of everything else at Christmas time, it does get extremely expensive. 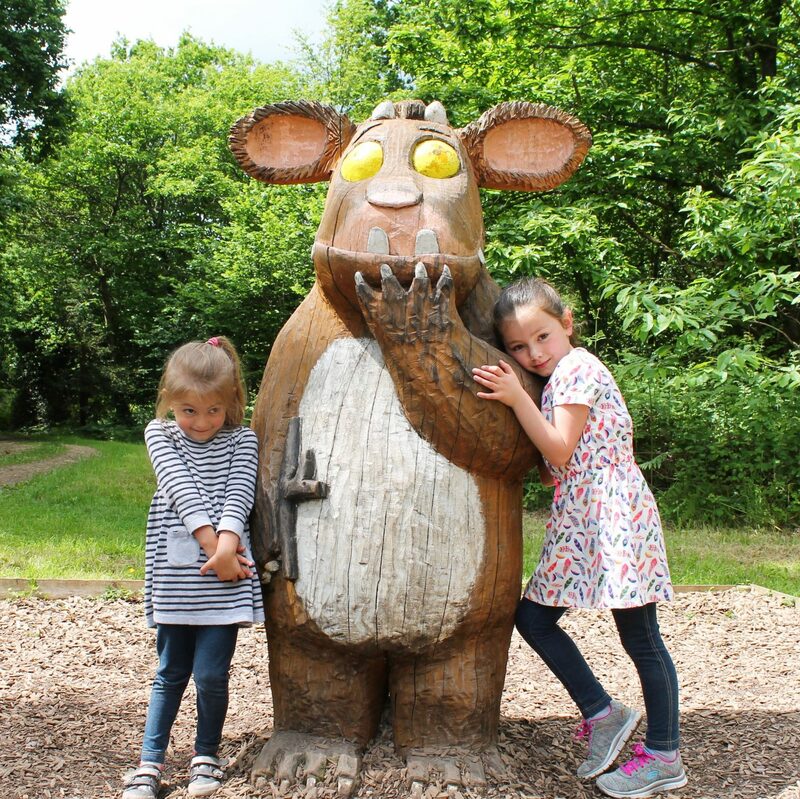 And although we just adore Longleat – no doubt we’ll be there for a summer trip in 2018 too – compared to last year, this year was massively busy and felt far less special this year for that reason. I don’t know, we’ll see, because the children do love these days out, but all I’m saying is I’m open to new suggestions for Christmas 2018! Once our trips out and about were over it was time to sort the house out for the big day. Which this year was an even bigger day for, as we were hosting for the first time ever. 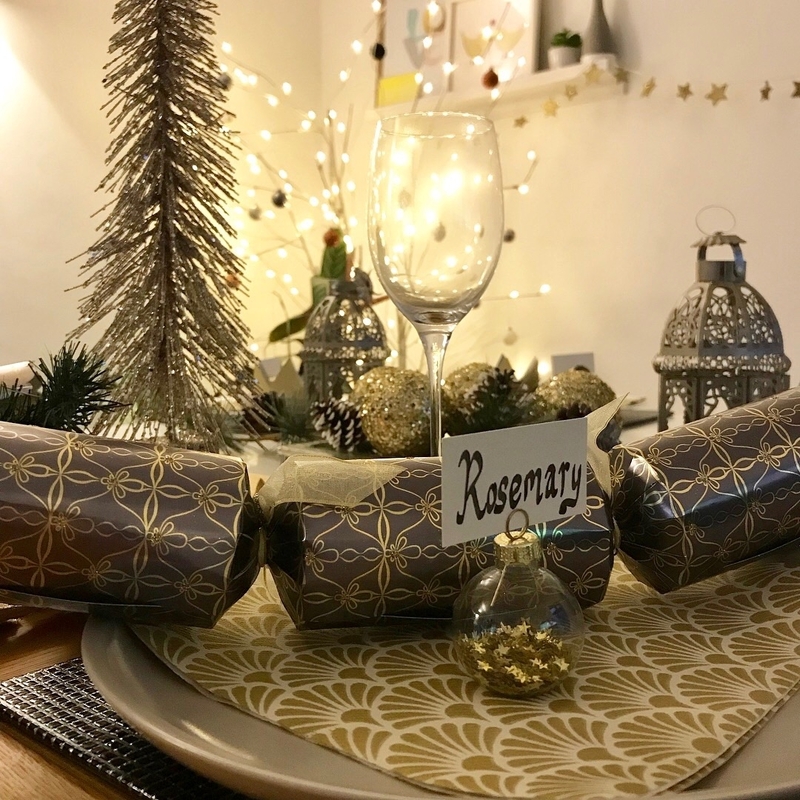 Beforehand we’ve not really had the room to seat everyone, so have just ended up alternating each day – Christmas and Boxing Day – between mine and my husbands family, so it really was so very special this year to get to spend it with all our loved ones at once. Plus I got to play ‘dress-up’ with the table. My favourite! And there we have it. A whistlestop tour of our 2017. Yes, there have been lows, but the highs, whether planned or not, have by far outweighed those tougher times, and we’ve come out the other side stronger and happier with bucketloads of beautiful memories to treasure for the years to come.